for $289,900 with 3 bedrooms and 2 full baths. 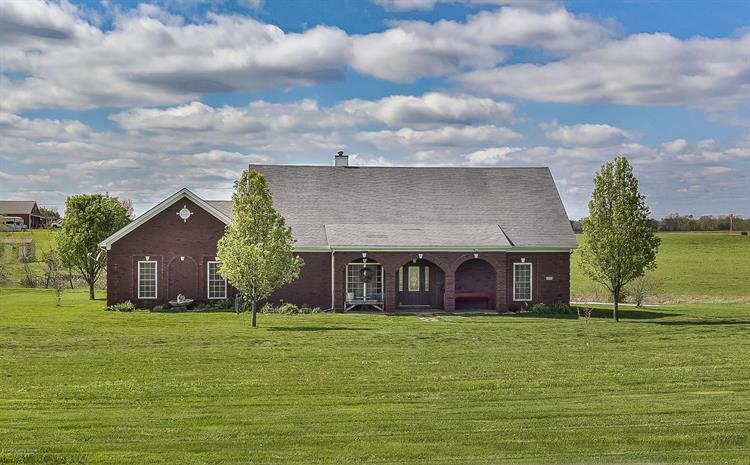 This 2,062 square foot home was built in 2007 on a lot size of 5.05 Acre(s). Welcome to 4653 Elmburg Road! 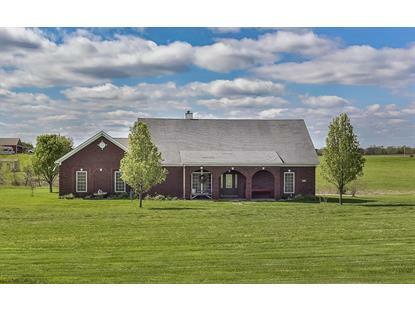 Custom built 3 bedroom home situated on 5 acres that includes an attractive stocked pond to the rear of the home. The home itself has over 2000 sqft of living space with an open floor plan between the Great Room and kitchen. You will love the large master bedroom and spacious master bathroom. Kitchen features cherry cabinets, granite countertops and stainless steel appliances. Additional features include stairs to an unfinished attic space that could be finished out as a fourth bedroom, Oversized garage allows for plenty of parking space for vehicles and farm equipment (has a separate utility garage door) and high speed internet! Located in the country but only 10 min. to I-64. Schedule your private showing today.